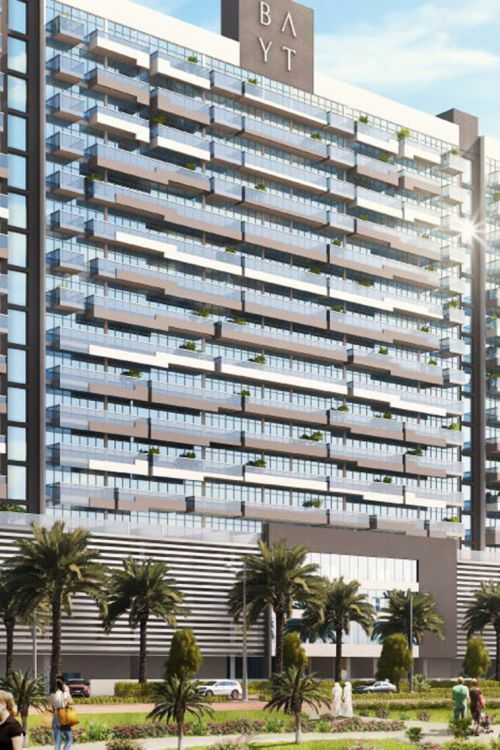 Bayt by Azizi is a planned 14-storey residential building above a four-storey podium in Dubai Sports City being developed by Azizi Developments. The property will contain 431 apartments of which 238 are studios, 140 one-bedroom and 53 two-bedroom. Bayt by Azizi has been launched as a new short-term rental home concept by which investors who buy apartments can have them managed and serviced for them, thereby relieving them of the hassle associated with short-term letting. 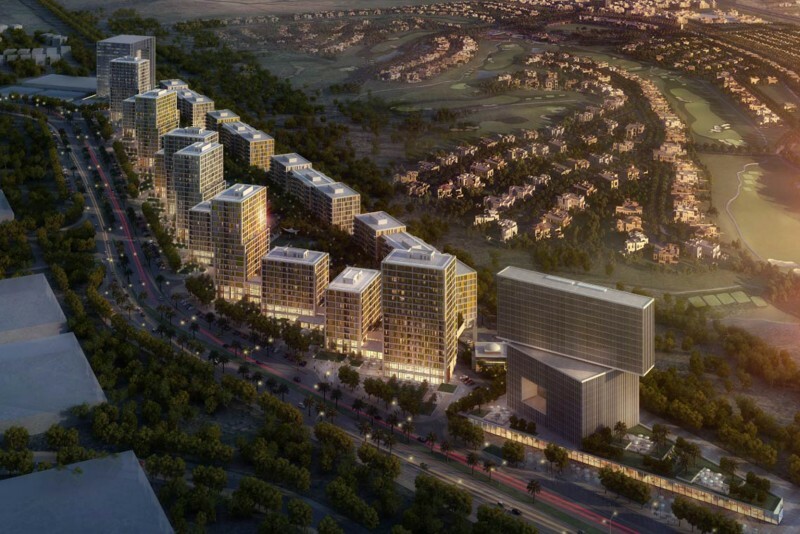 Azizi Developments would provide registration, licensing and hotel-quality service while also administering all interior design and marketing functions. The scheme would not prevent investors living in their properties, renting them out for the long-term, or selling them. However, according to Azizi the short-term letting process would ensure a higher return on investment.